Achieve your marketing and communications goals by partnering with Viz-Bang Productions on your video production project. We bring professionalism and inspiration from idea to the final cut. Viz-Bang collaborates with you on large or small video projects and can plug-in at any point along the production plan, including script writing and editing. 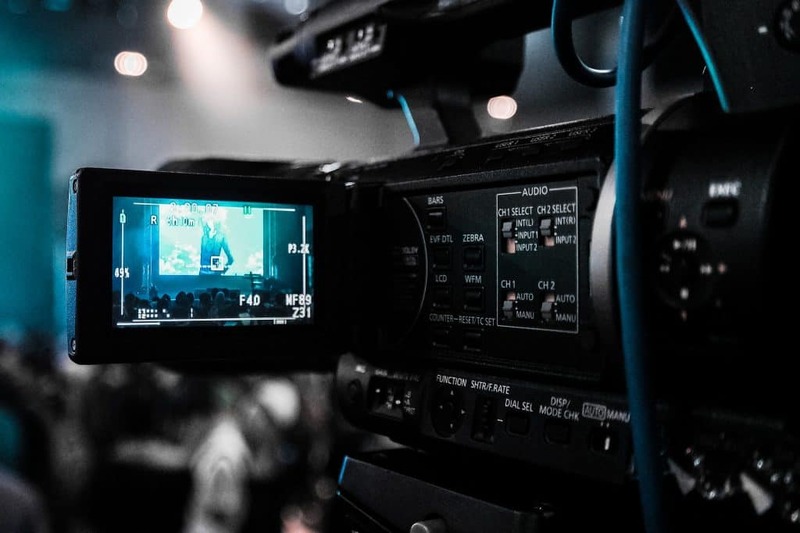 Video is a proven way to sell products and services and emotionally engage audiences. Boost your internal and external marketing and communications channels with video produced by Viz-Bang Productions.